I would like to welcome you to the Canterbury and West Coast College of Midwives CDHB/ WCDHB regional page. I am the Director of Midwifery and I cover both areas here in the beautiful South Island of Aotearoa. 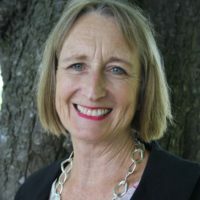 Midwives across this geography can work as LMC midwives in urban cities such as Christchurch or some of the most remote parts of New Zealand like the Glacier part of the West Coast. 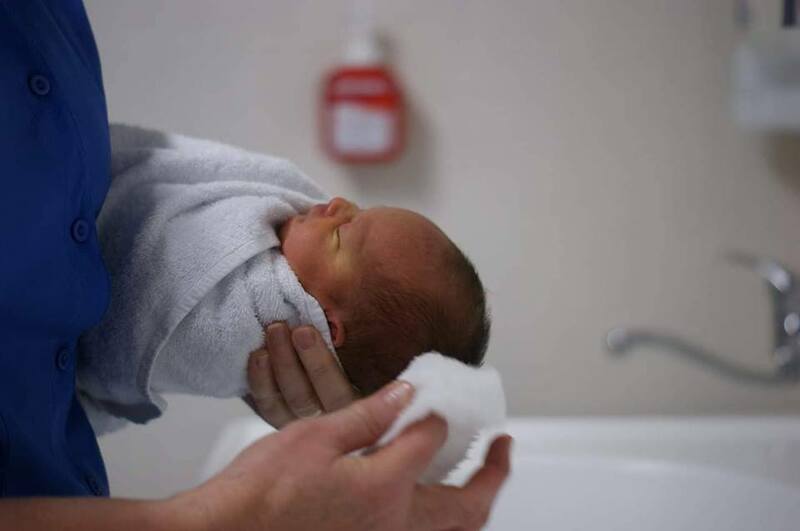 They can also choose to be employed by Canterbury’s maternity system from Kaikoura in the north of the east coast all the way down to Ashburton. This tab is designed to have all the information you need about the CDHB in one place and easy to find. This tab is designed to have all the information you need about the WCDHB in one place and easy to find. Canterbury provides many services for the population of the West Coast DHB as part of our 'Transalpine' relationship.